Reprint of book only found in Major Comix 1982. 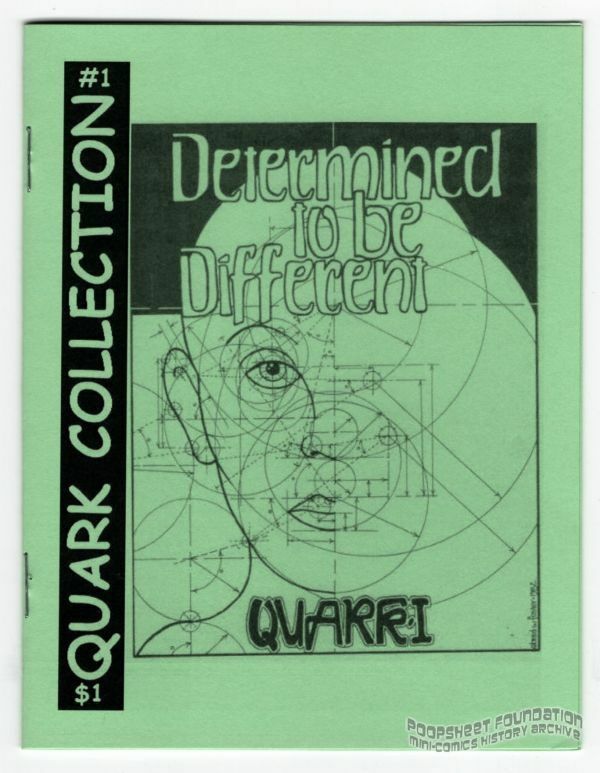 Midnight Fiction shows illos of both QUARK I : DETERMINED TO BE DIFFERENT and QUARK II : DREAM ME A WORLD 8-page 8 1/2 X 11 side-stapled APA style. These releases are SO RARE that even I had forgotten them when I had previously mentioned QUARK. Either Brad W. Foster and/or I had sent these APA style releases to only a FEW close friends at the time. 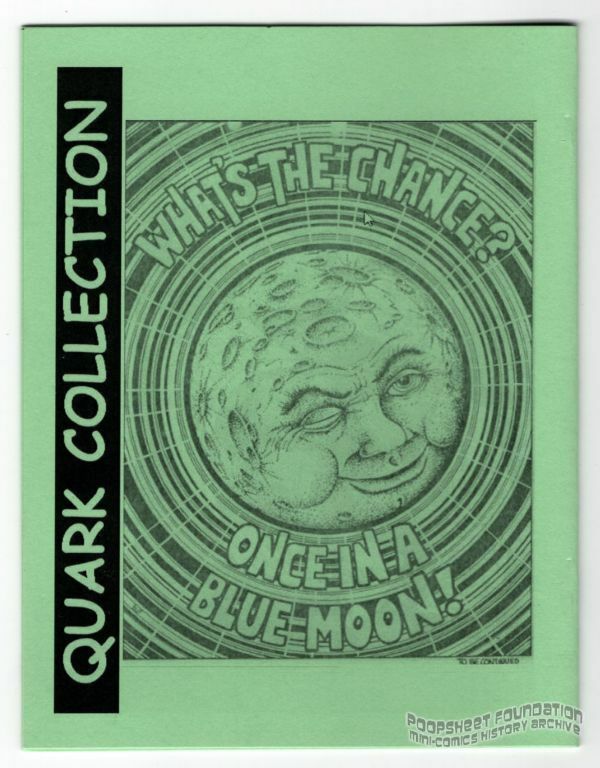 And indeed, QUARK I was written/drawn the year after QUARK II.